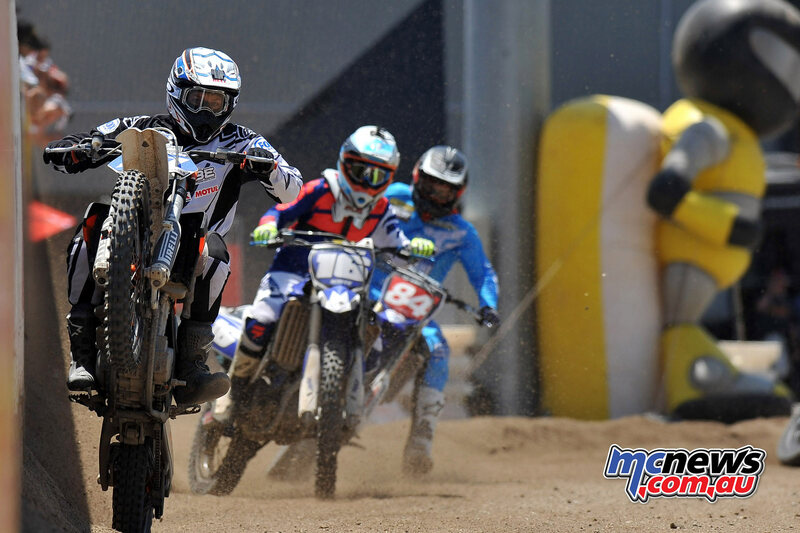 The 2016 Moto Expo Melbourne presented by Shannons Insurance is set to take place on November 25-27. 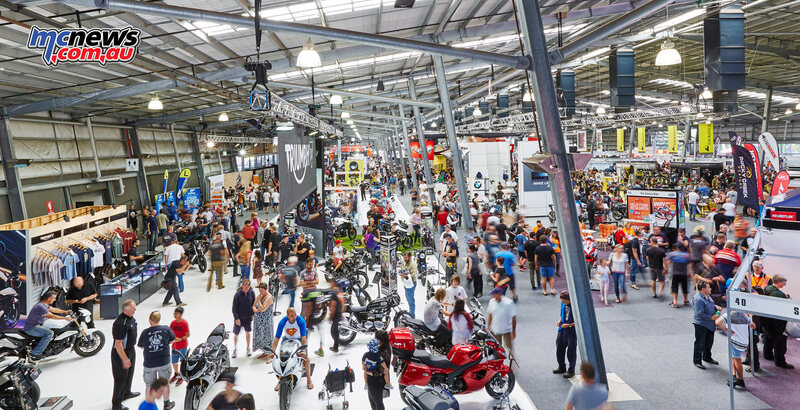 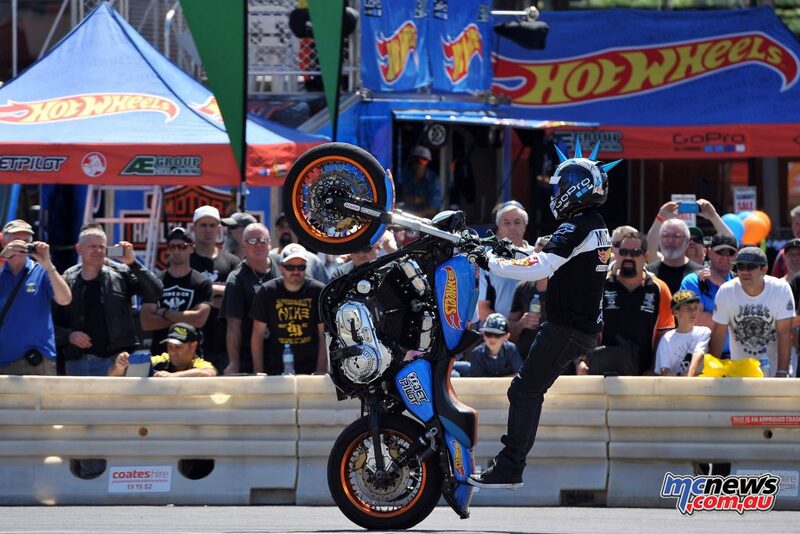 Showcasing the best the motorcycle industry has to offer, including the latest and greatest motorcycles available and much more across 30,000sqm at the Melbourne Showgrounds, Moto Expo is Australia’s biggest motorcycle show. 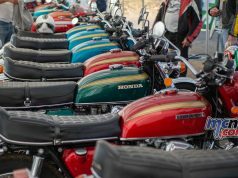 Visitors will be treated to a diverse range of unique displays, shows and experiences, but perhaps the most buzz will be coming from the unveiling of the new 2017 model bikes on Friday between 9am -1pm. 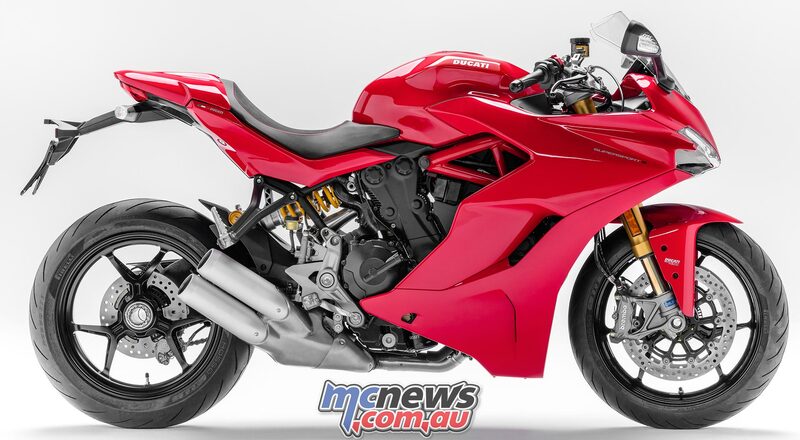 Moto Expo is the first time many of these bikes will be seen in Australia. 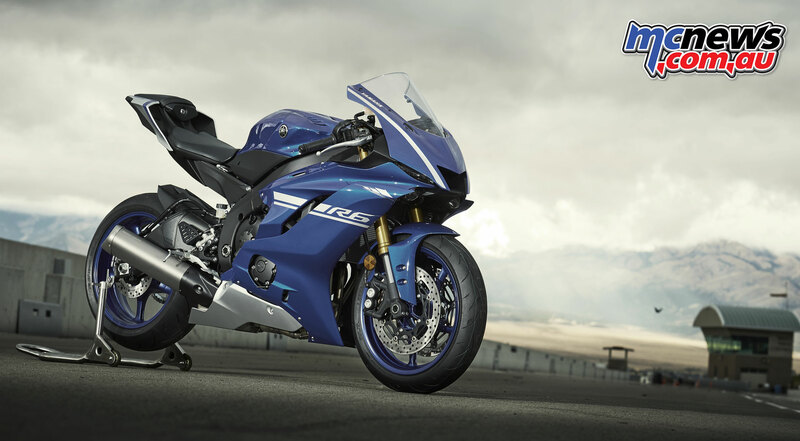 Some highlights will include Yamaha’s new 2017 YZF-R6 (R6), a real curvball the Harley Davidson’s Livewire – the first electric Harley ever, Triumph’s Bobber, Ducati’s Supersport S, the all new Honda CRF450R and that’s just the start. 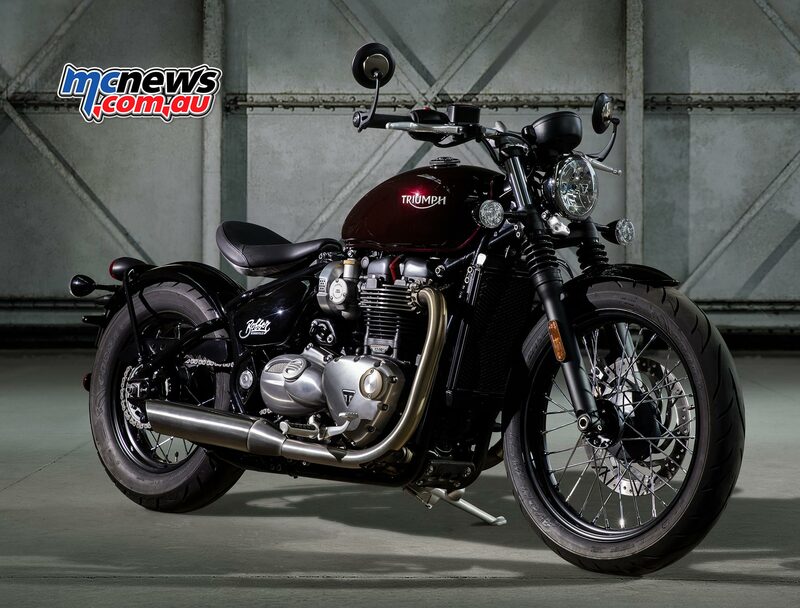 If there was ever any doubt that Triumph is gunning for some of the huge market share occupied by Harley-Davidson the new Bonneville Bobber certainly puts paid to that. 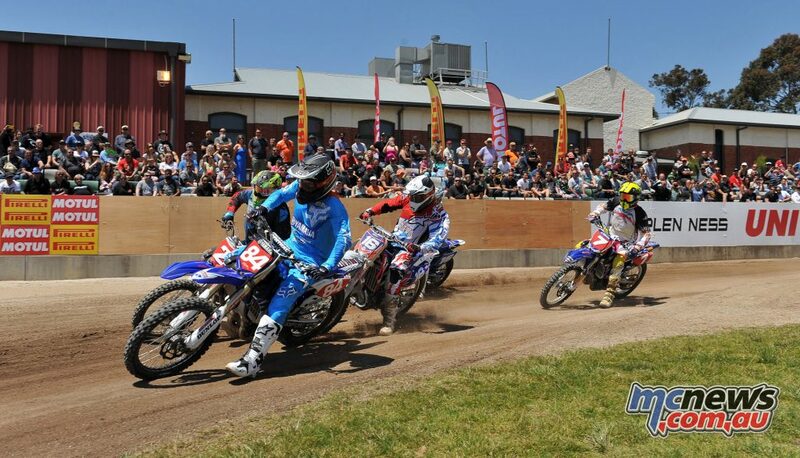 Check out the list below, however be sure to expect even more than this on the day! 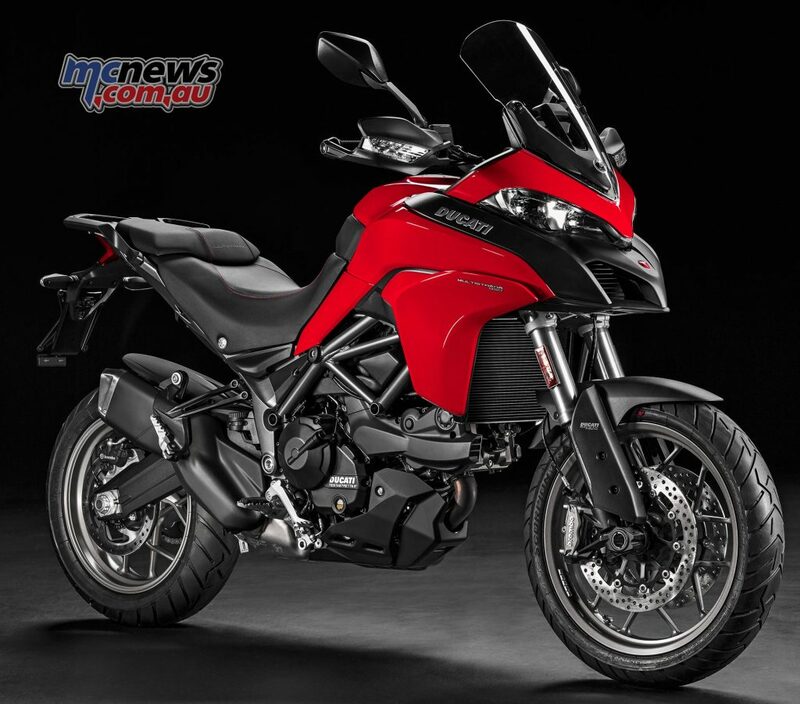 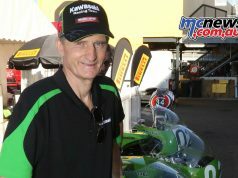 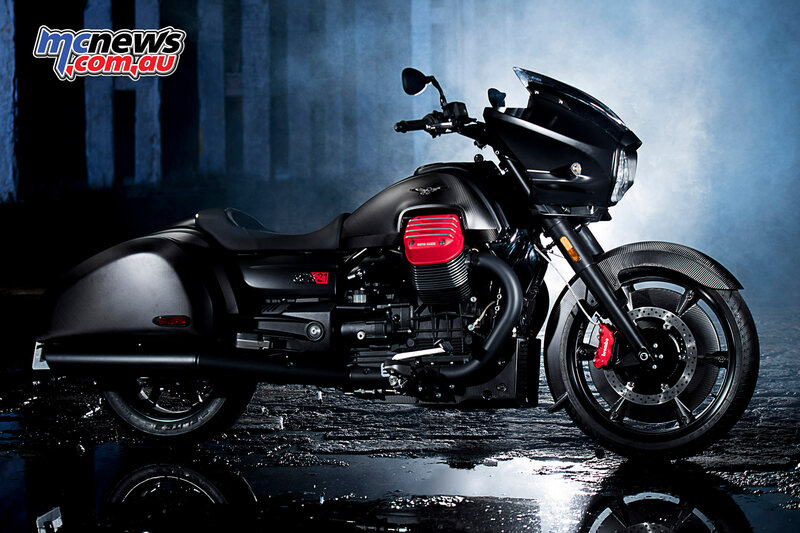 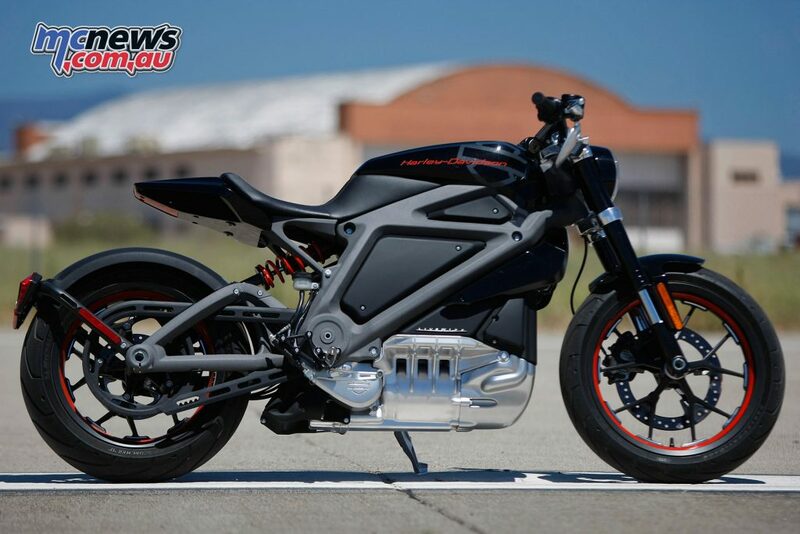 This will be the first time many of these bikes have been seen in Australia, with more manufacturers due to announce which models they will display in the coming days. 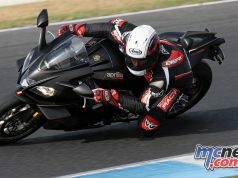 Visitors can also expect to see a huge line up of 2017 models from the majority of brands listed above plus many more.